LOS ANGELES – Unionized workers have the right to demand – and get — the presence of their union’s rep to defend them before agreeing to a company’s drug or alcohol test, a National Labor Relations Board (NLRB) administrative law judge ruled. 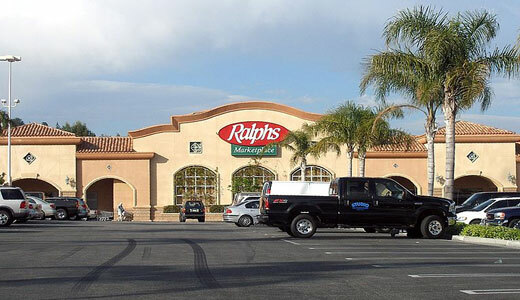 On April 30, NLRB Judge Jeffrey Wedekind overturned an arbitrator’s ruling that the Ralph’s grocery chain legally fired Vittorio Razi, a longtime worker and United Food and Commercial Workers Local 324 member at its Irvine, Calif., store. Ralph’s fired Razi in 2011 when he refused to take a drug test – which the union contract allows – without having the chance to consult with his union rep first. The arbitrator backed Ralph’s. But Wedekind said the NLRB’s prior Weingarten ruling, which says workers can demand and get their union rep’s presence when facing possible discipline, controls the situation and backs Razi and the local. Store Director Julie Henselman “called Razi to the office and told him he was going to be sent for a drug test based on the behavior he had exhibited,” Wedekind wrote. “Razi responded he did not do drugs, was insulted by the accusation, and would not take such a test. Henselman told Razi his refusal to take the test would be grounds for immediate suspension and termination because it would constitute both insubordination and an automatic positive test result. Ralph’s fired Razi after he still refused to go. The union took the case to the NLRB’s regional office, citing Weingarten, and Wedekind sided with the union and Razi.